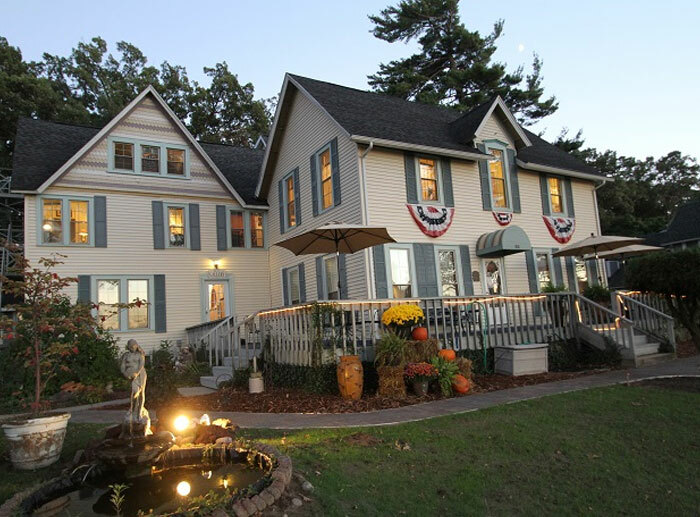 Charming bed and breakfasts and lakeside vacation rentals are calling your name. 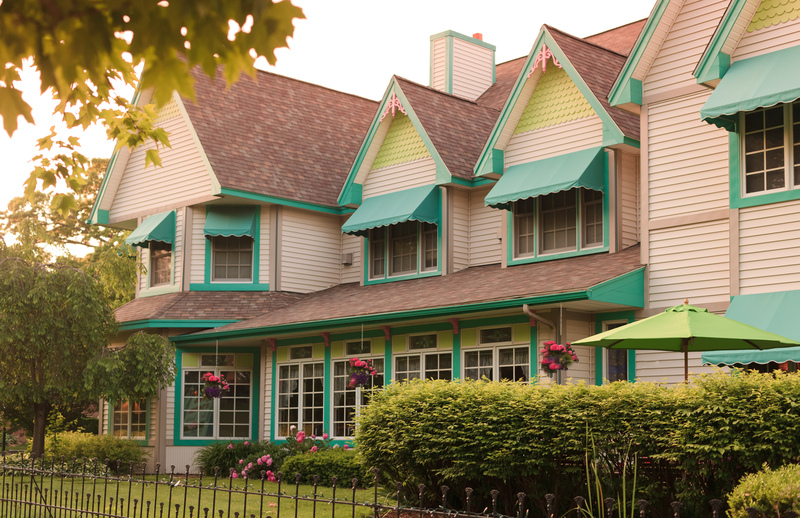 Each place to stay in South Haven is unique and offers different specials and packages throughout the year. 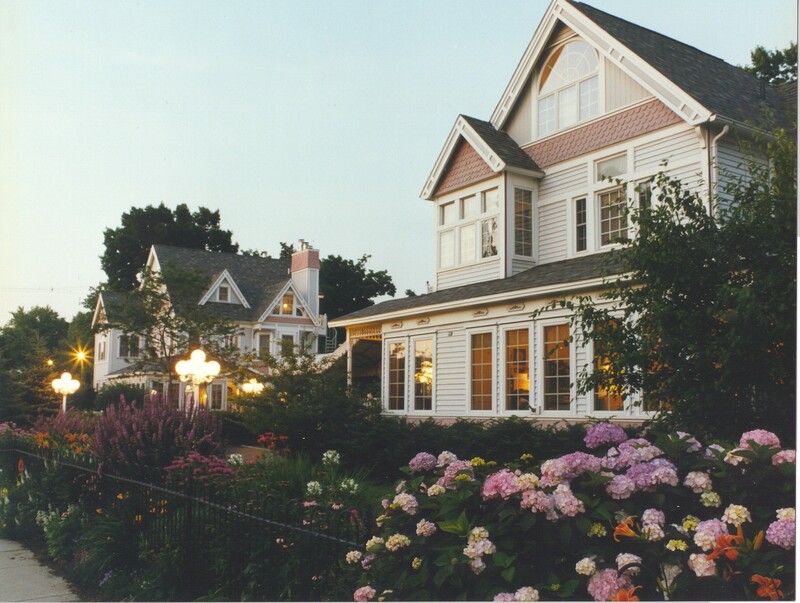 Spend a romantic getaway in South Haven or visit us for one of our annual festivals. 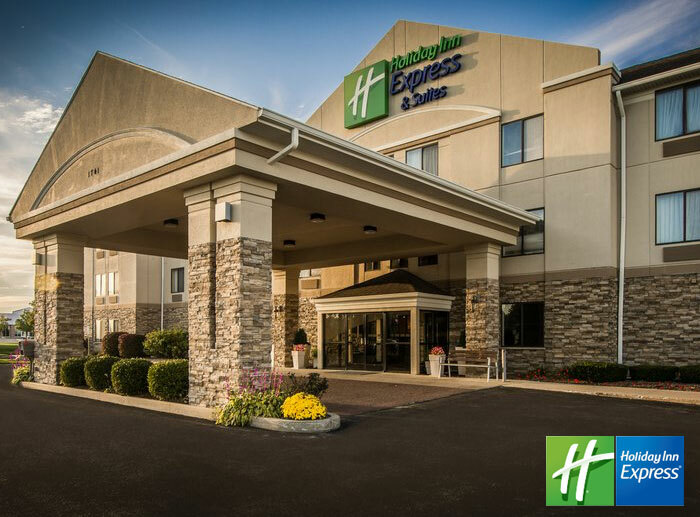 Save on your South Haven lodging by booking one of these amazing specials. After a long - and cold winter... WE'RE BACK and boy have we missed everyone!!!! We just couldn't wait any longer to see you all again, so, we've decided to open early this year! Our 36th year OPENING is on Fri. May 10th, 2019! Stay a weeknight and get your 2nd, 3rd, 4th, and 5th night half-off. Weeknights starting at $140 plus tax. Stay the weekend and get Thursday or Sunday night free. Weekends starting at $180 plus tax. This special excludes holidays and festivals. All rooms any day of the week are $99. Book a new reservation to arrive now through March 21! All rooms Sunday through Thursday from March 24 through April 30 are $159 or less. Just write TULIPS in the notes if you book online or mention when you call. Book now online or call 269-639-2161. 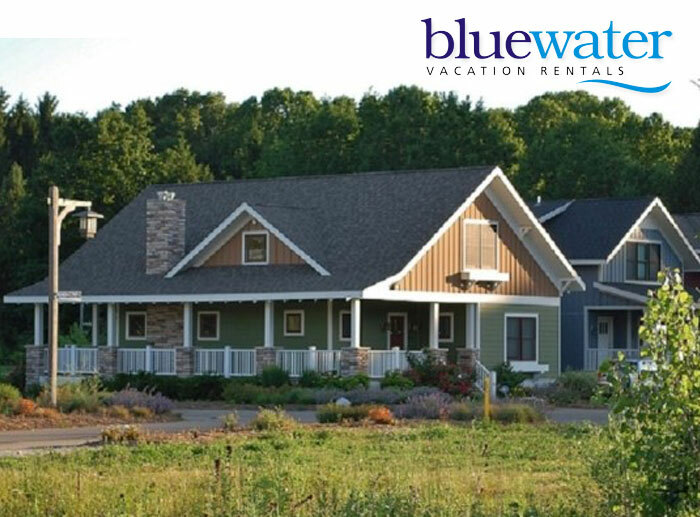 Book a two night reservation (must stay between 03/15/19 and 05/15/19) in select cottages at our special discounted Spring rates and receive 50% off your cleaning fee! Stay two nights, minimum, in April, 2019, for $99 per night! Included is a $25 dining card to all major restaurants in South Haven. Call 269-637-6547 to make your reservation! Enjoy a complimentary Thursday night with a Friday and Saturday night stay. 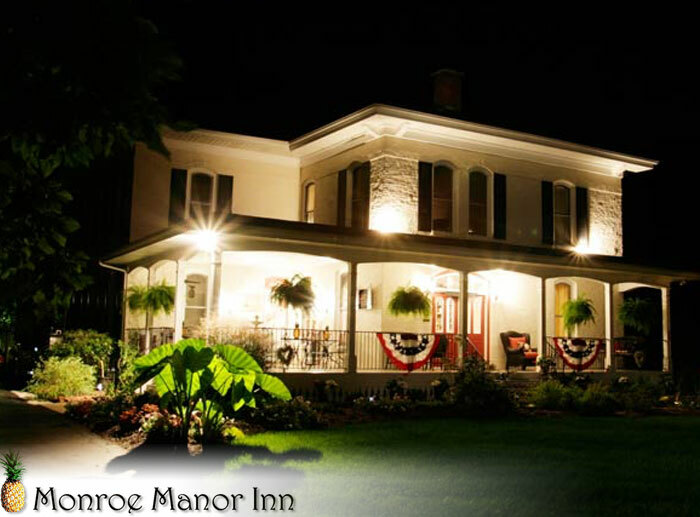 The bed and breakfast is the perfect adult getaway for an anniversary, honeymoon, birthday celebration or simply enjoying time together. 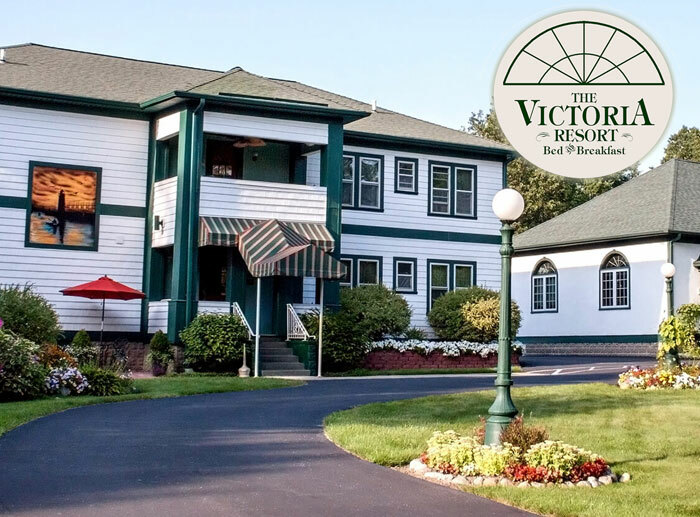 For a family vacation, girls’ getaway or an occasion where you need to accommodate many, the guest cottages at the Victoria Resort provide space for two to six people with bedrooms, living room and full kitchen. My Wife Says We Need An Awesome Special! Put on your Fit-Bit because you can walk to everything from here. Accomplish all the "steps" needed after our gourmet farm to table breakfast. We are located one block to the beach or 1 ½ blocks to town. Enjoy a glass of complementary wine in our award-winning gardens or by the outdoor fireplace. 10% Discount off regular weekday rates Sunday thru Thursday when mentioning this ad. Call 269-639-1776 or visit www.innpark.com for more information. The sun and sand of Lake Michigan at your doorstep and enjoy delicious, homemade food! 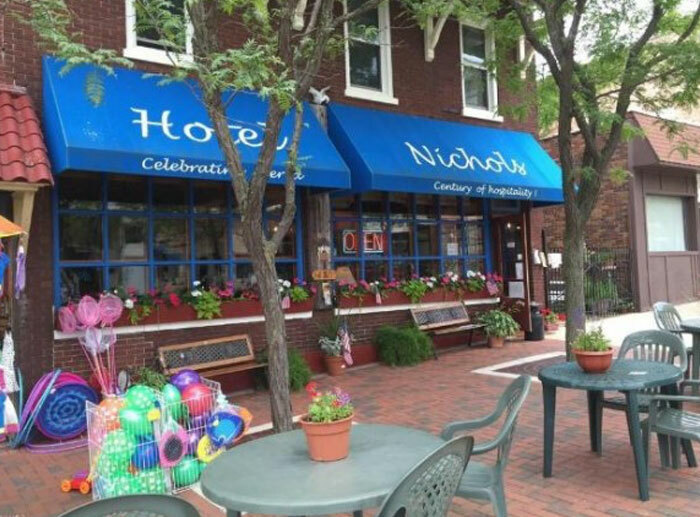 Only 5 Star hotel in South Haven and the closest B&B to Lake Michigan’s sunset beach, quick easy walk to town but quiet corner away from noisy harbor and nightlife. Friendliness and cleanliness, #1 on TripAdvisor with over 860 reviews. All-adult ambiance designed for private retreat, romance, rejuvenation. Enjoy spectacular gardens, gorgeous décor, wholesome homemade food, comfortable luxury, books, DVDs, professional onsite hospitality. Affordable rates with choices of personal packages. Direct reservations on website yeltonmanor.com. 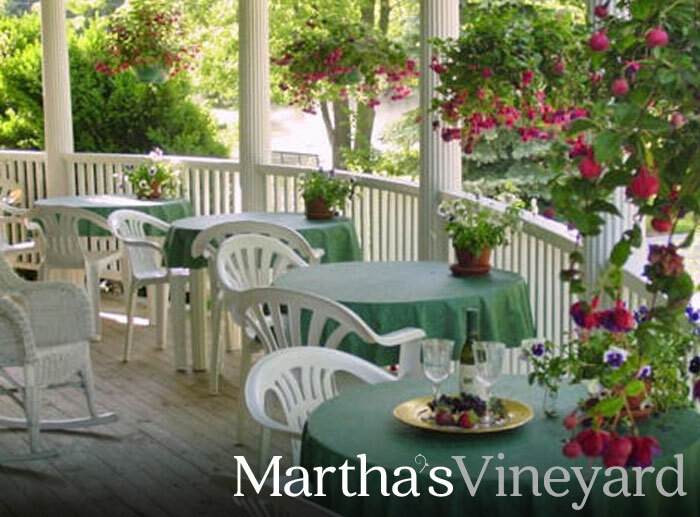 Includes hot breakfast, chocolates, one bottle of 12 Corners Vineyards Wine, a wine tasting for two at 12 Corners Vineyards - South Haven Tasting Room (including two souvenir glasses from 12 Corners Vineyards), and late 1 pm checkout. Must book at least two days in advance.